As with all my patterns, please only use them to make items for your own use or for charities, please do not use my patterns to make items to sell for your own profit. 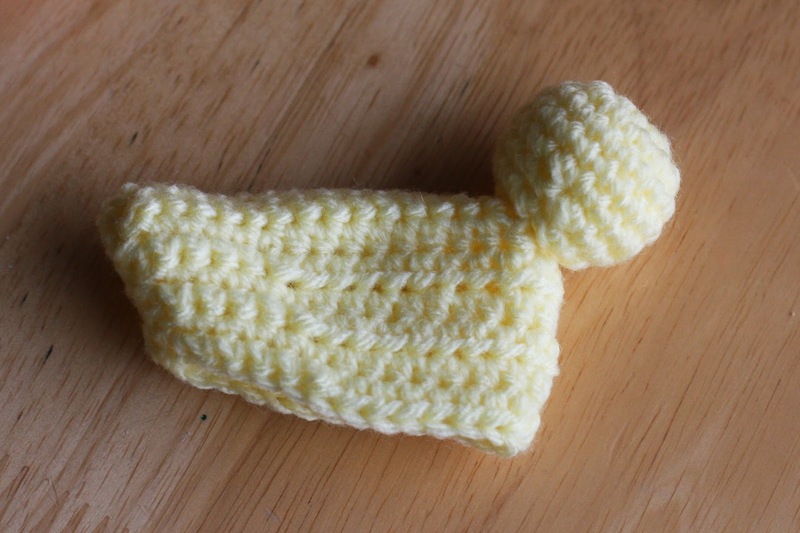 I used a 3.5mm hook for this pattern and dk yarn and the pattern is in UK terms. 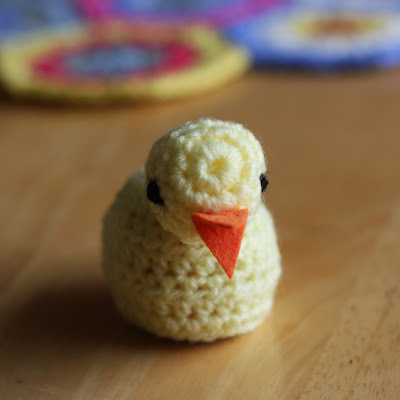 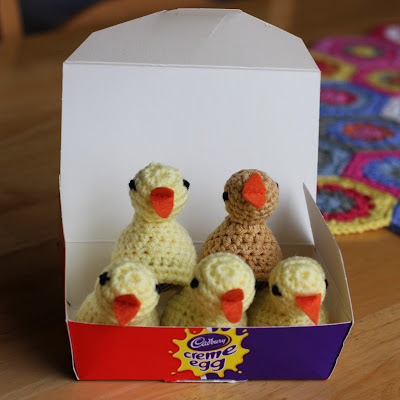 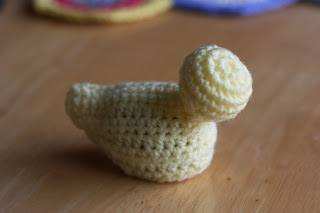 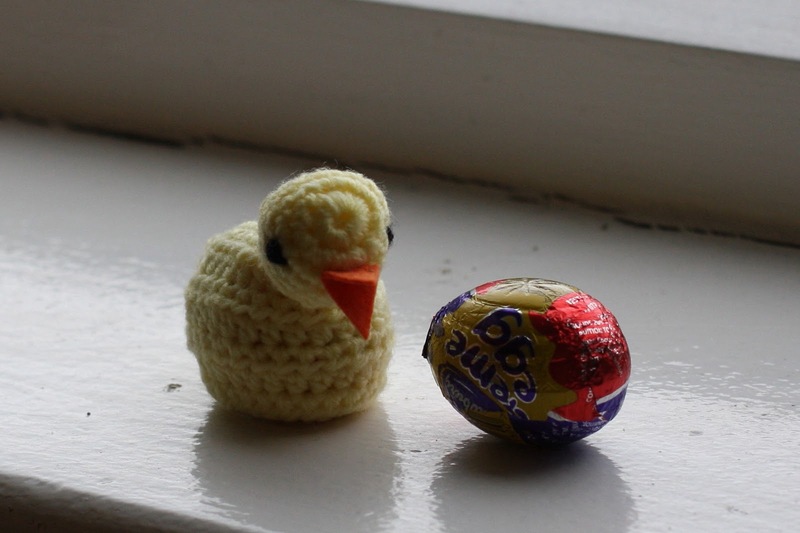 I tend to crochet quite closely and this forms a good fit for a Creme Egg size egg. 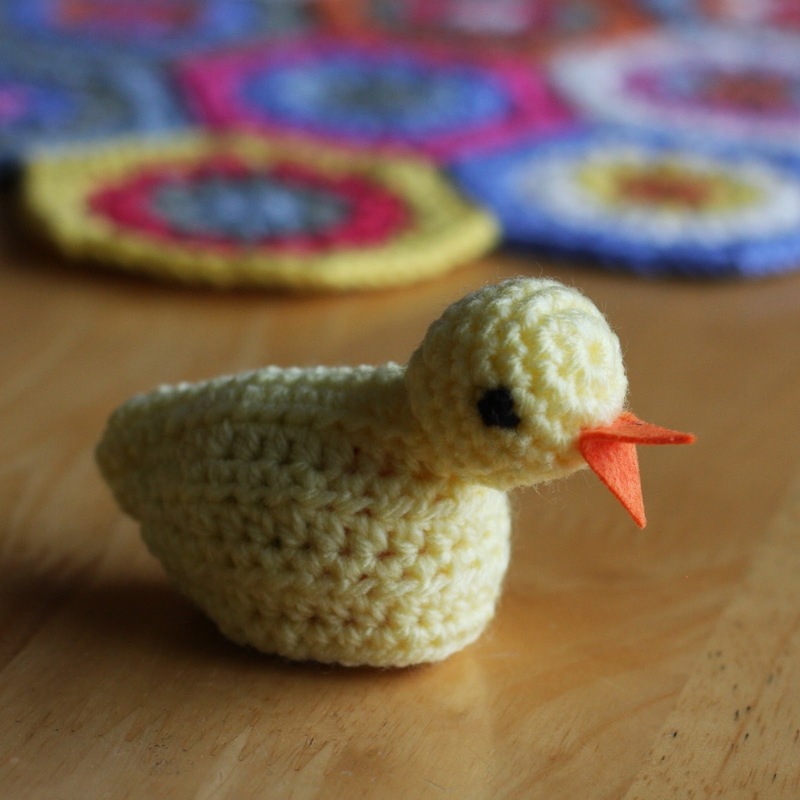 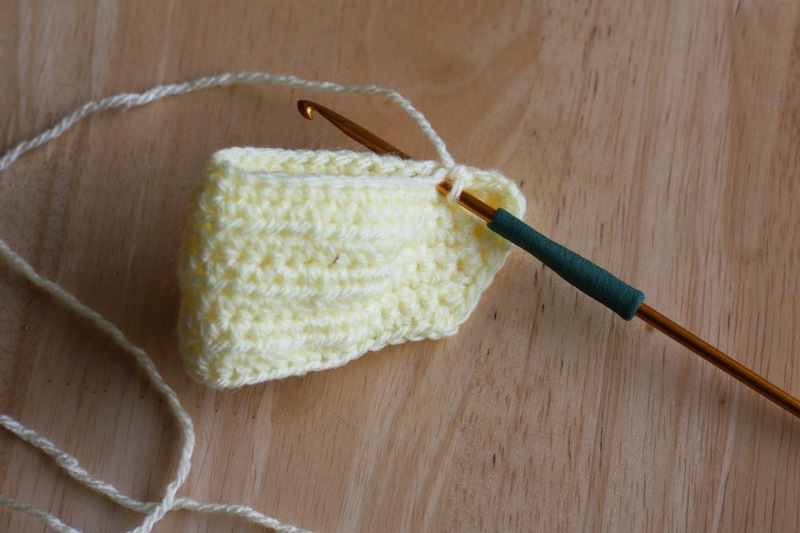 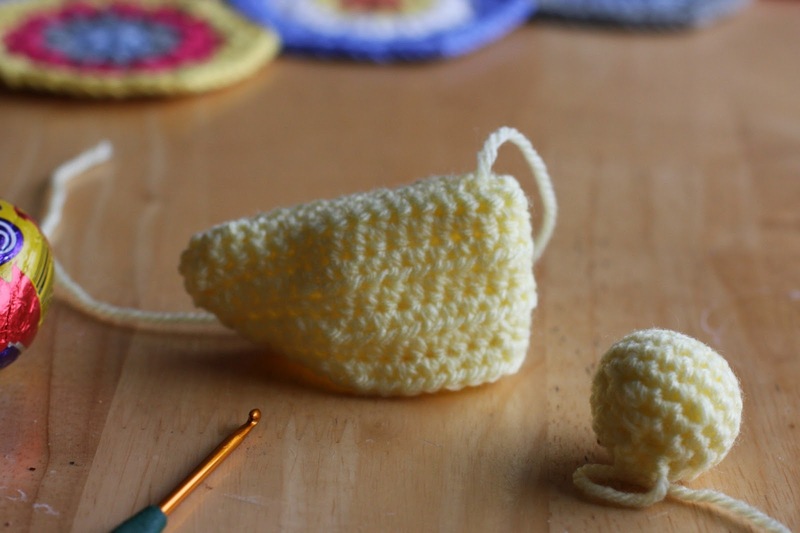 If you crochet more loosely, you may need to adjust the number of stitches for the body. Chain 2 and work 10dc into the 2nd chain from the hook, finish with a slipstitch into the top of first dc. 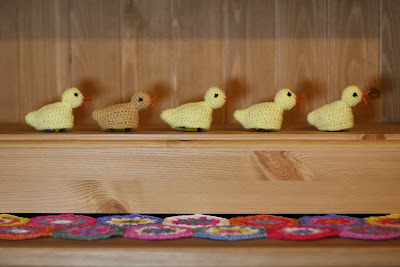 Chain one, 2dc into each of next 9dc of previous round. Then, 1dc into each stitch of previous round for two rounds. 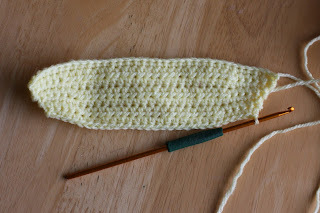 Continue working in a spiral but now decrease every fourth stitch until you have about eight stitches left. 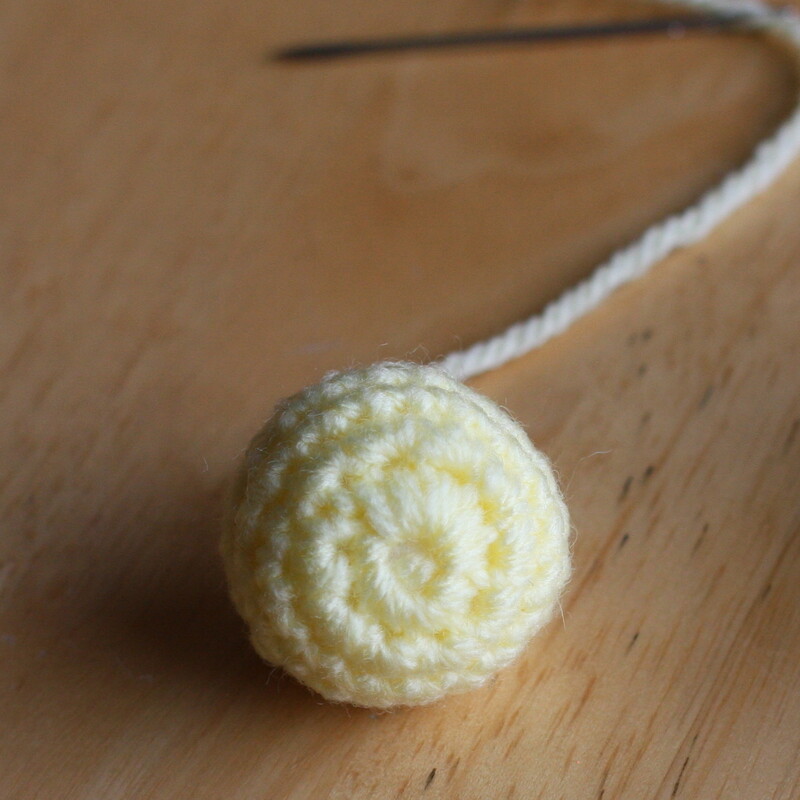 Stuff and sew closed to form a ball. Chain 33. turn and work one dc into each chain. wee chookie birdie - love it.